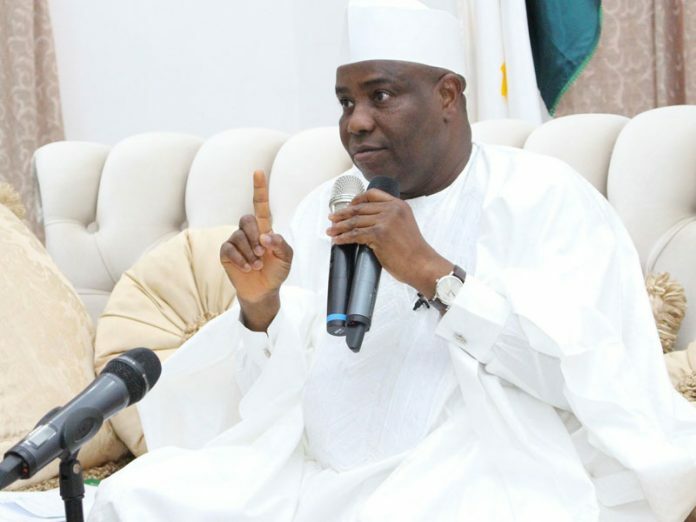 After suffering an unexpected defeat, Governor Aminu Tambuwal of Sokoto State has congratulated former Vice-President Atiku Abubakar for picking the presidential ticket of the Peoples Democratic Party (PDP) for the 2019 general election. Atiku defeated Tambuwal by 1,532 votes to 693 votes at the party’s elective convention held in Port Harcourt on Saturday. 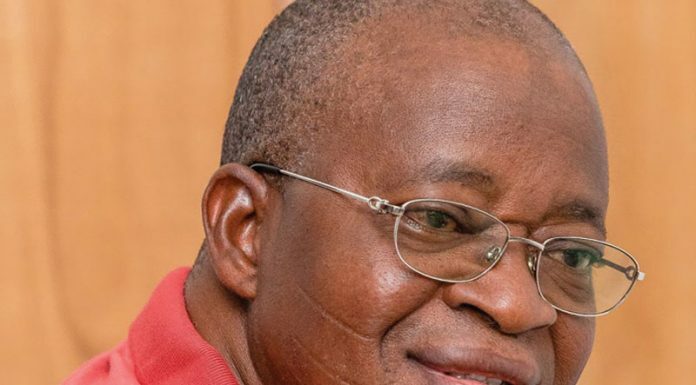 The 52-year-old governor is generally believed to be sponsored by some governors and kingmakers of PDP. Tambuwal’s congratulatory message is contained in a letter dated October 8, to the 72-year-old Fulani-born presidential candidate of PDP. With the win of the primary, Atiku would square up with his kinsman, 75-year-old President Muhammadu Buhari. In the letter, Tambuwal pledged to support the presidential bid of Atiku.